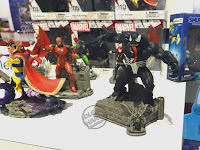 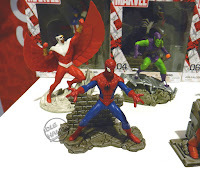 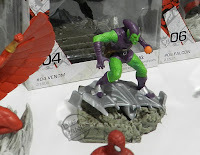 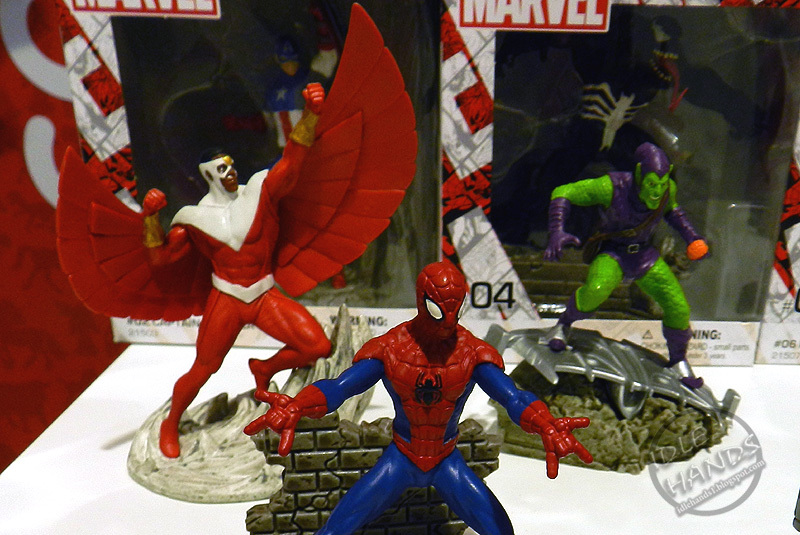 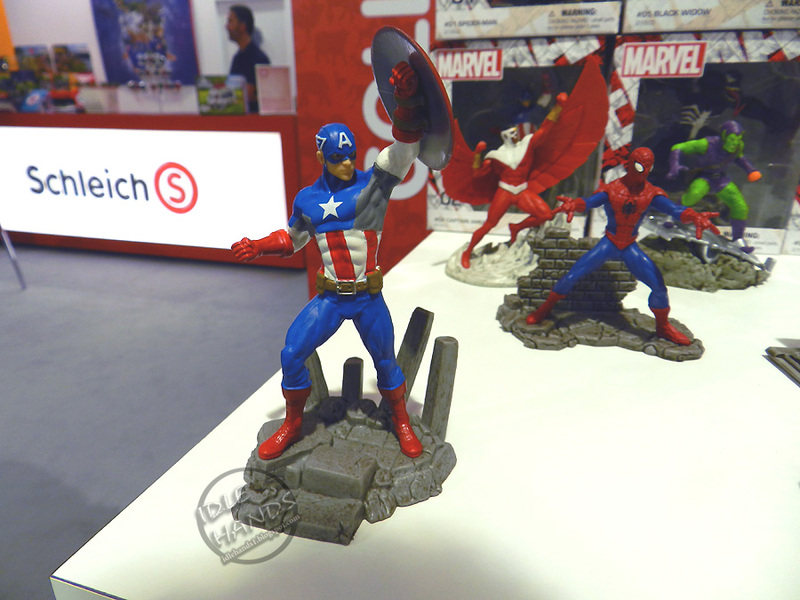 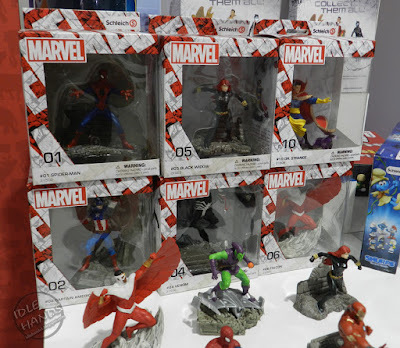 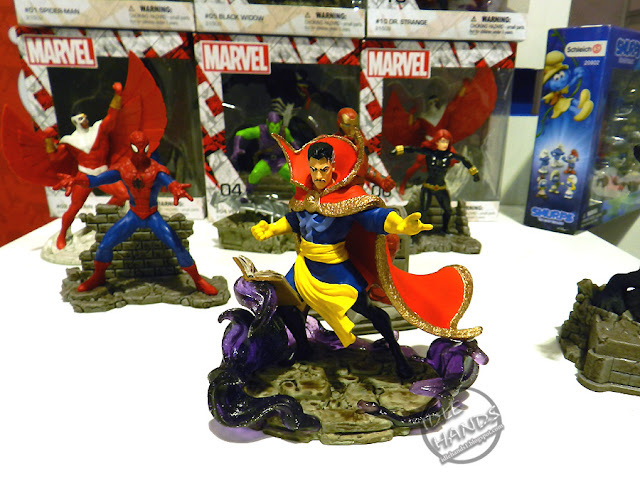 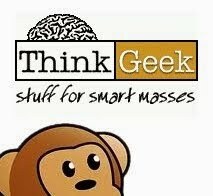 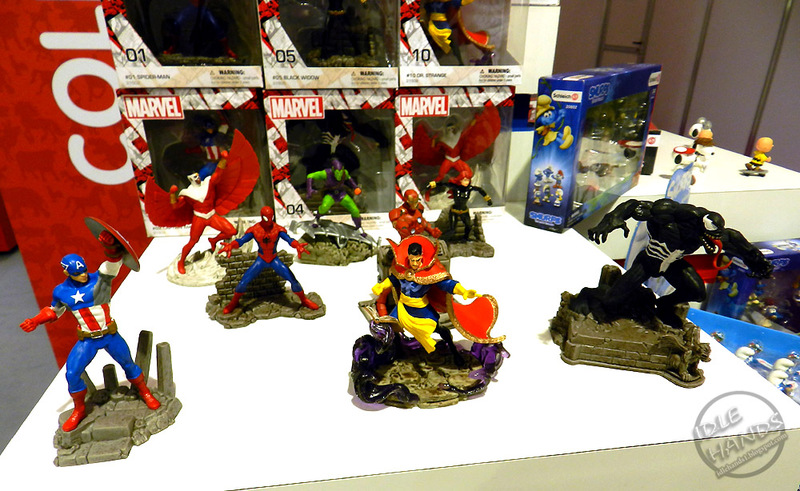 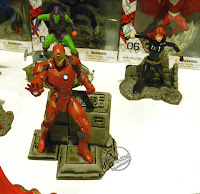 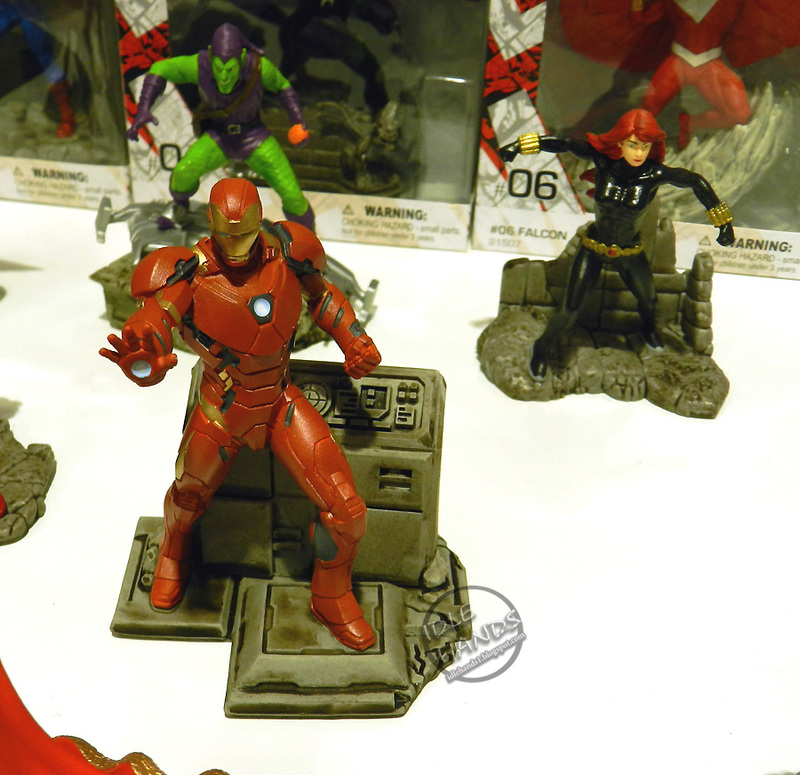 Upcoming Marvel Comics figures include Spider-Man, Captain America, Iron Man, Doctor Strange, Black Widow, Venom, Falcon and Green Goblin. 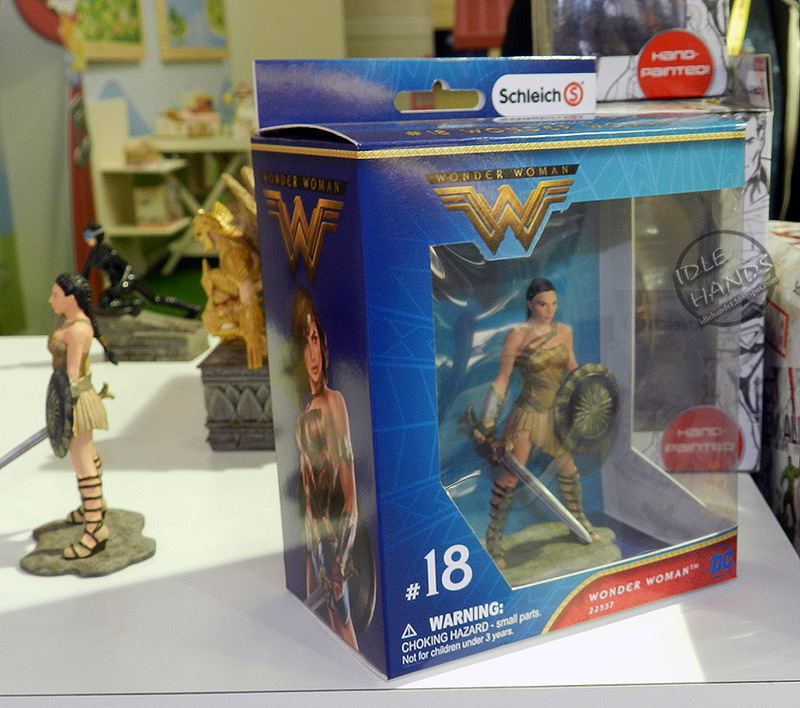 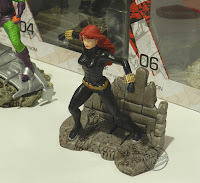 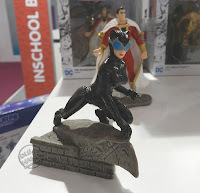 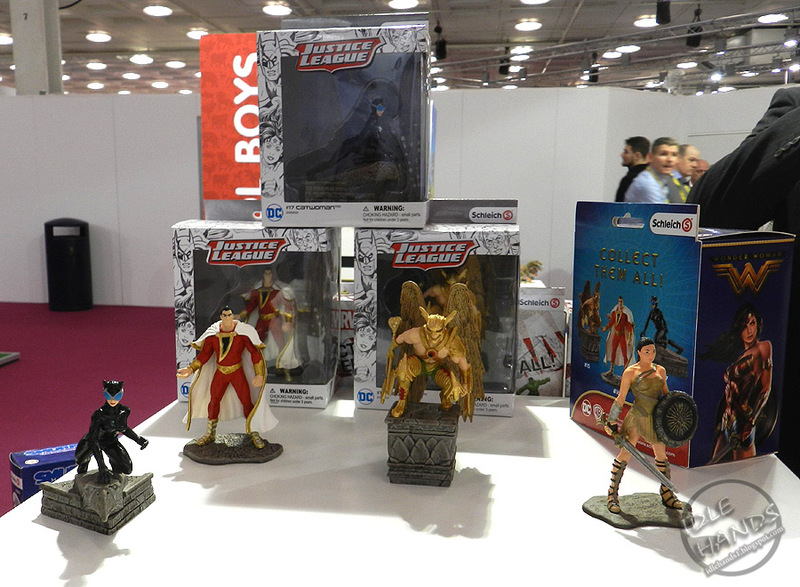 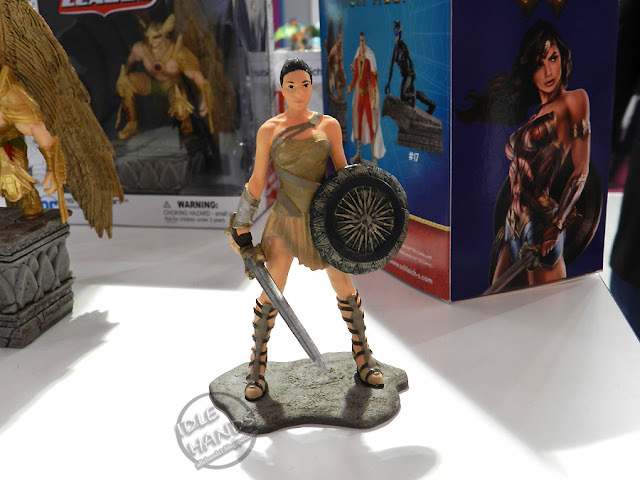 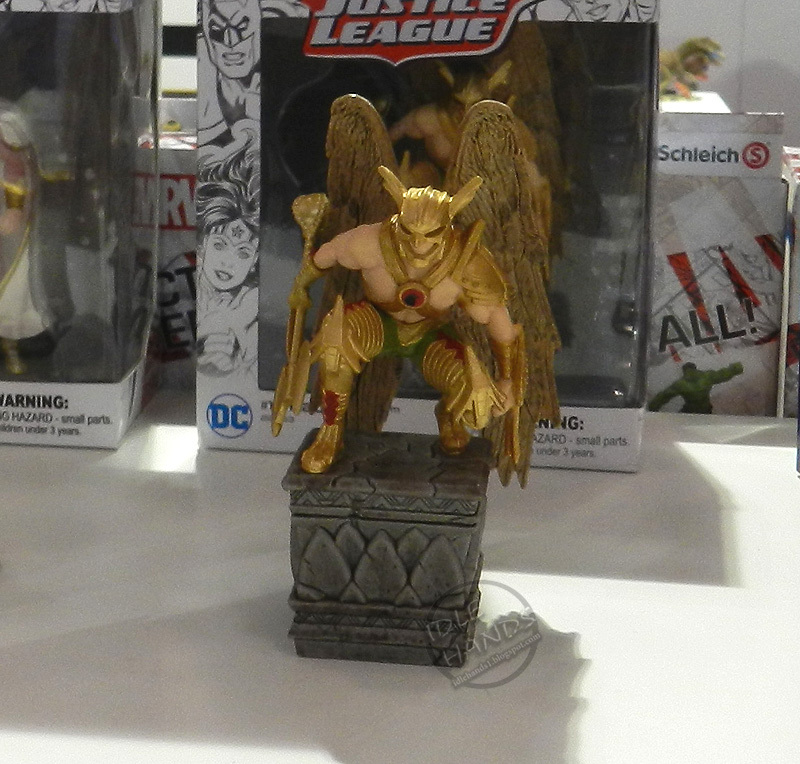 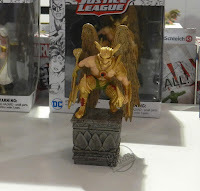 New DC Justice League figures include Hawkman, Shazam, Catwoman and a Wonder Woman movie Wonder Woman in her Amazonian princess garb, presumably! 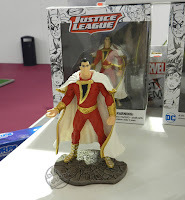 Nice choice.